Delicious pie recipes come to my mind as I see all the wild edible berries ripening around the farm. If you are learning how to make pies, do not overlook the many wild berries to produce some of the most delicious pies. Although I do love the cream filled pies and other fruit pies, there is just something great about fresh berries baking in a flaky pie crust. When I was young, Mom and Dad use to take advantage of all the berries growing wild around our area. 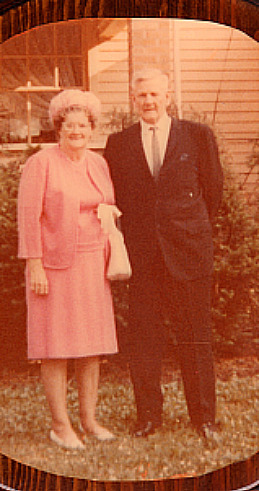 Both were great cooks as I have told you so many times before. In the spring, they looked forward to the wild raspberries, blackberries and mulberries for great pies. Of course, they were even more appealing being that they were free. I know that Dad like good gooseberry pies, but I can’t remember where those berries came from. A friend of mine said she used to make a good huckleberry pie and a good elderberry pie from wild berries. She was also telling me that the elderberries, which grow along roadsides and streams in late summer, have many health benefits. Learn how to make pie recipes from years ago. 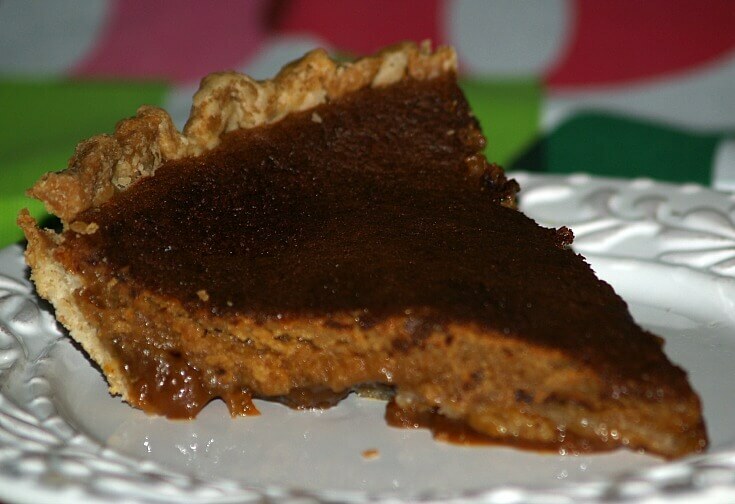 This molasses custard pie is very rich. Combine molasses, yolks, sugar, milk, flour and melted butter in mixing bowl; set aside. In another mixing bowl beat the egg whites until stiff peaks form; set aside. Beat the molasses mixture on medium speed until well blended and smooth. Fold the beaten egg whites into the molasses mixture; dump into prepared pie shell. Bake pie about 50 to 60 minutes until browned and top is set; cool before cutting. Stem, wash and thoroughly drain berries. Mix tapioca, sugar and salt together and sprinkle over berries; add lemon juice. Line a 9 inch pie pan with rolled pastry dough, pour in the berry mixture and dot with pieces of butter. Cover with a top crust and pinch edges together to seal. Make some cuts or decorative holes in the top to let steam escape. Bake for 10 minutes in very hot oven 450F degrees (DO NOT USE GLASS PIE PLATE AT THIS HOT TEMPERATURE-IF YOU MUST USE GLASS REDUCE HEAT TO LOWER TEMPERATURE AND BAKE LONGER) Then reduce heat to 350F degrees for another 35 minutes. Besides all the wild berries growing everywhere, many people plant berry bushes, plants and trees, such as the strawberry, blueberry, raspberry and blackberry. All these different berries are available from spring through the summer. Besides making fruit pie recipes, all the berries are good in cobblers and other fruit desserts. The first secret to good pie recipes is a good flaky pie crust. It should also be tender, delicate and evenly browned. It is not crumbly, but when broken shows layers of flat flakes, piled one above the other with air spaces between the layers. This flakiness of the crust is caused by the many particles of fat surrounded and separated by flour. During baking each particle of fat is melted to form a delicate flake. Slow, rough handling may cause these particles to melt and form a solid mass with the flour, which is hard and tough after baking. Chilled ingredients are important for successful pie recipes. For the beginner, even chill the flour. A pastry blender is good to cut the fat into the flour because the heat from your hands prematurely melts the fat. Distribute the fat evenly through the flour until the pieces of fat are the size of small peas. Greatest care is required when adding the water. Too much moisture makes the crust hard and brittle. Too little makes a crust which cracks at the edges while being rolled; it may crack open while baking and will be difficult to serve. A good rule to follow is use recipes which has been recommended by someone you know and has been used over and over again. 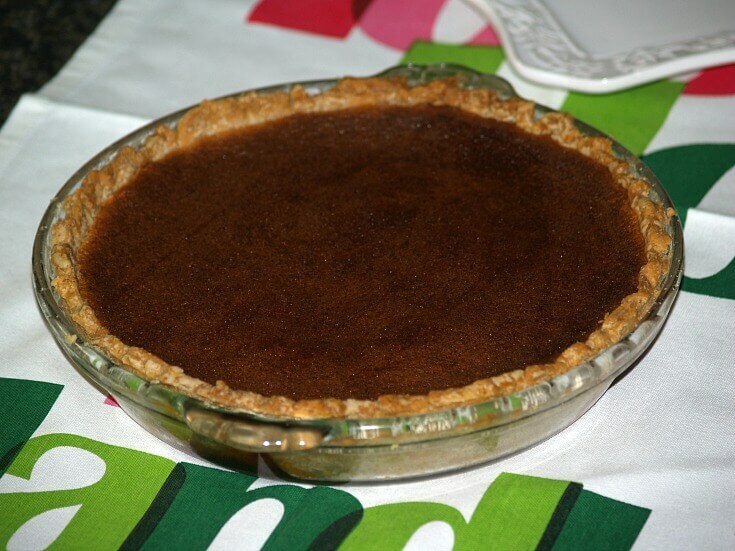 Try this “no fail” vinegar pie crust recipe . I use it very often and is so easy for beginners. Combine mulberries with 1 cup sugar and water and cook until berries are tender. Sift remaining sugar, flour, salt and spices together; stir into mulberry mixture; cool. Line pie pan with pastry dough; pour in filling. Bake in preheated oven at 450F degrees for 10 minutes; REDUCE HEAT TO 350F degrees. Bake 25 minutes longer; remove from oven and cool. Line pie pan (not glass) with pastry; fill with elderberries. Combine and mix sugar, salt and flour; sprinkle over the berries. Add lemon juice; roll and cover top with remaining pie crust. Bake in preheated oven at 450F degrees for 10 minutes. Reduce temperature to 350F degrees and bake 30 minutes longer. Mix persimmon pulp, egg and milk; combine sugar, cornstarch and add to pulp mixture. Line pie pan with pastry dough; pour in the persimmon filling. Continue baking 50 to 60 minutes longer. Place gooseberries in ovenproof container, cover and set in oven for 30 minutes or until soft. Rub soft berries through sieve into bowl; blend in egg yolks, butter, bread crumbs and sugar. Glaze unbaked pie shell with egg white and sugar mixture: spoon in gooseberry mixture. Bake about 40 minutes or until pastry is lightly browned. Beat 2 egg whites until foamy; add 4 tablespoons sugar and continue beating until stiff. Spread meringue over gooseberry filling; return to oven to set meringue about 10 minutes.